I really appreciate this image as it shows the simplicity yet power of creating an outdoor learning environment. 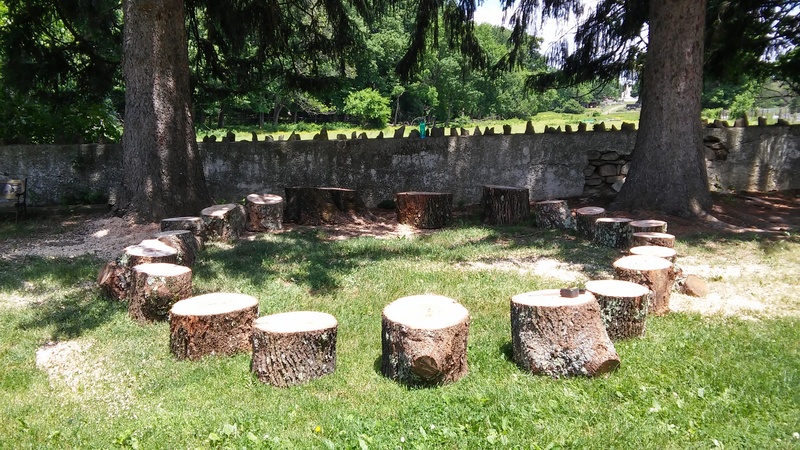 Learning circles are great for sharing ideas and having an open discussion but when it is moved outside with the use of natural materials, it creates a whole new experience for students. There is so much to see and do in the outdoors compared to sitting in desks inside of a classroom, and I think that doing more things outside can greatly enhance students’ concentration and interest in learning. It’s fun and easy to do!